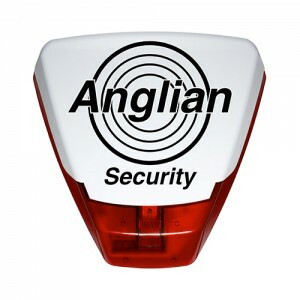 Anglian Security & Fire was founded as Anglian Burglar Alarms by the current family owners to install burglar alarm systems into homes and businesses in Ipswich, Colchester, Bury St Edmunds and surrounding areas. In the eighties security systems were not such a consideration when compared with today, despite this we soon became the leading name for Security Solutions throughout East Anglia. We were the first Suffolk based company to gain NSI Gold accreditation which ensures that our burglar alarm systems, CCTV systems and access control solutions are designed, installed, and maintained to the highest possible standards. 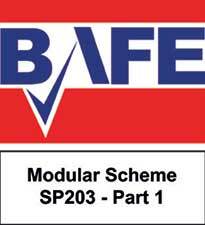 We are also a BAFE accredited installer of fire alarms so can offer a one point contact for all your security and fire requirements. We were very satisfied with the way our initial enquiry and subsequent survey were carried out. The engineer was brilliant and very professional he explained the operation fully and was extremely tidy. Anglian Security and Fire were very professional from the survey to the hand-over of the system. The whole process was very smooth and we can’t think of any ways to improve. Everything was done in a real timely fashion which is exactly what we wanted. The day to day operation was fully explained by the engineer who was a very pleasant chap who worked efficiently and left everything spotless. Overall a very professional service, we have since recommended you to our friends and family. We were extremely pleased with how easy it was to change supplier on very short notice. All the engineers that have attended have represented your company well. Ridgeons were previously dealing with multiple companies which proved problematic and led to differing standards, so in our desire to provide our branches with consistency we looked for a company that would over time become our preferred supplier. Anglian Security rose to this challenge and through the hard work and commitment from the whole team and offering us consistently high levels of workmanship, value for money they now provide 99% of our alarm systems. During this time we also started to invest in CCTV and again offering all of the same benefits they became our only supplier of CCTV across the estate. 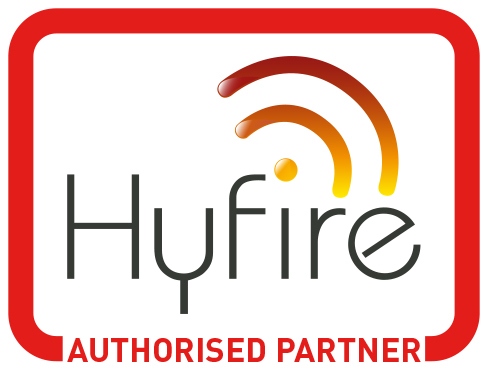 They now also provide Fire Alarms to us providing us with one supplier for our new sites. The level of service far exceeds my expectations of a supplier offering these services, and occasionally when there is a problem it is dealt with in a quick and professional manner. I wouldn’t hesitate to recommend the Anglian Security to anyone looking for a supplier of security and safety systems.